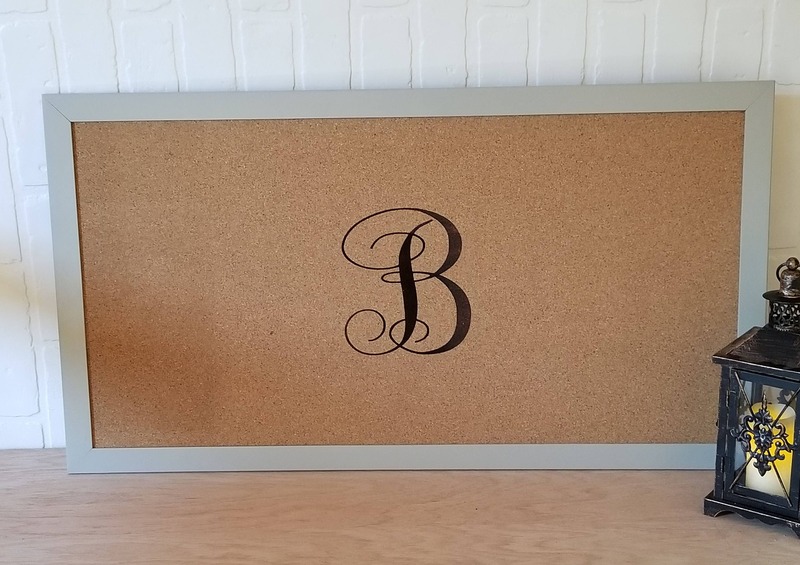 This listing is for a custom sized cork board. Board size 22 1/2 inch tall x 47 inch wide as shown in the photo with the Navy Blue frame. Non Engraved. It comes with 6 push pins in your office, kids bedroom, kitchen, hallway, laundry any place you would like to have a beautiful message board. QTY: 1 board and 6 push pins. Thank you for visiting FineGiftsEngraving!